As part of Malin Arnell’s Avhandling / Av_handling (Dissertation / Through_action) YES! Association / Föreningen JA! 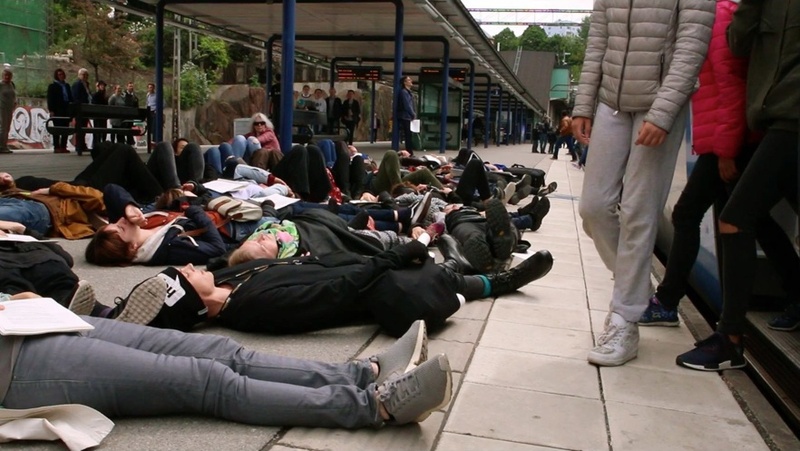 carried through NYPÅSTIGNA / NEW PASSENGERS together with around 60 participants and the documentation team Sugar Rush Productions | Maria Åkesson together with Tsomak Oga, Sooz Romero, and Debora Vega on May 28, 2016 between 11am and 1pm. We met at “Ringen” (“The Ring”), Stockholm Central Station central hall and traveled collectively and engaged in looking, moving, reading aloud, and conversing. 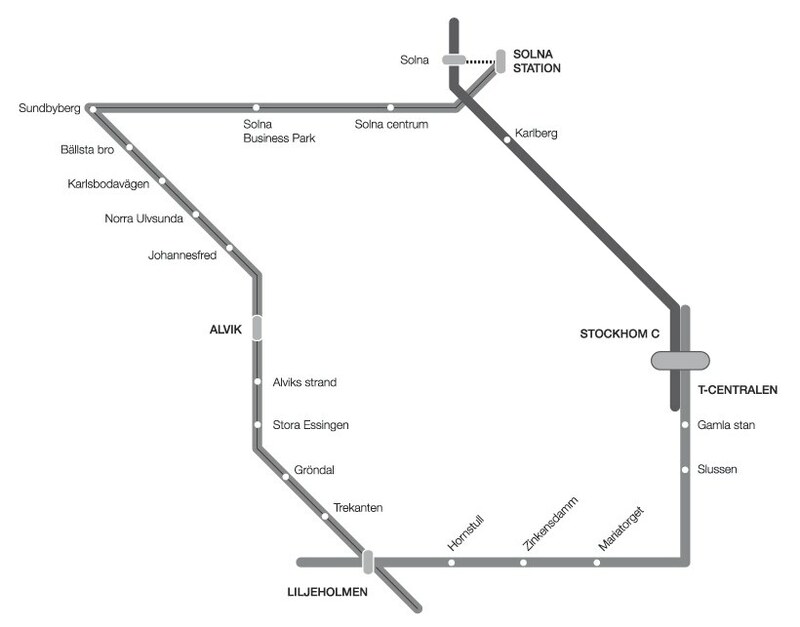 We traveled in a rhombic formation from T-Centralen with metro to Liljeholmen, further with tram to Solna Station, and finally we took the commuter rail back to Stockholm Central Station. Is the Soviet Union a Colonial Power?